JACKSON, Miss. 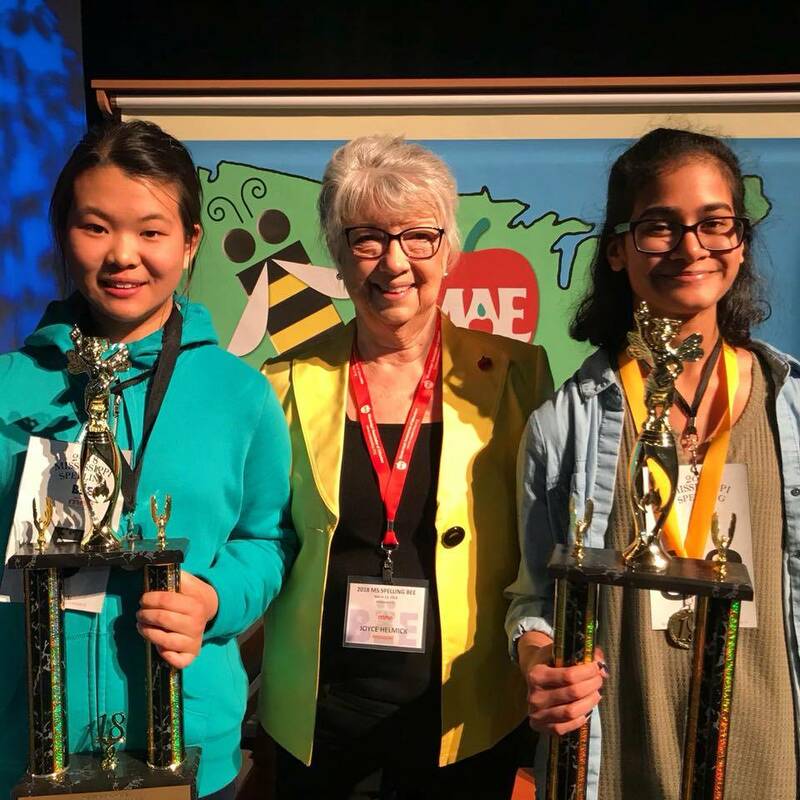 – Vaibhavi Mahajan is the winner of the 2018 Mississippi Spelling Bee. She is an eighth-grade student at Northwest Rankin Middle School in the Rankin County School District. Mahajan spelled the word “expropriate” for the win. The first runner-up was Iris Xue of Hayes Cooper Center in the Cleveland School District in Bolivar County. 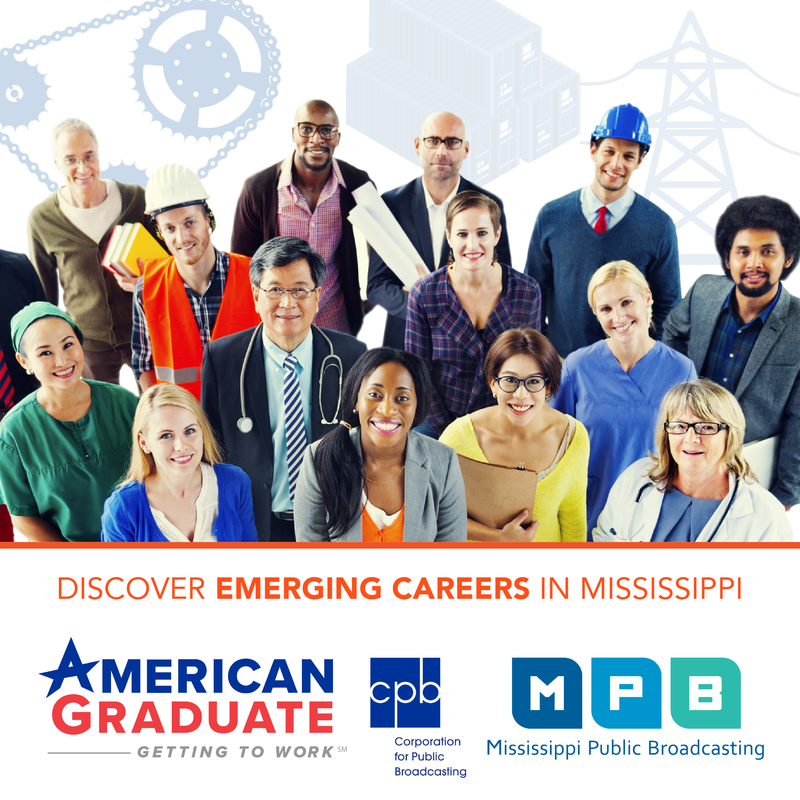 Mississippi Public Broadcasting broadcast the spelling bee live on MPB Television as well as online. The event was sponsored by the Mississippi Association of Educators and took place at the Rose E. McCoy Auditorium at Jackson State University. Mahajan will attend Bee Week May 27 through June 1 at the Gaylord National Resort and Convention Center in National Harbor, Maryland and the 2018 Scripps National Spelling Bee in Washington, D.C. in May.